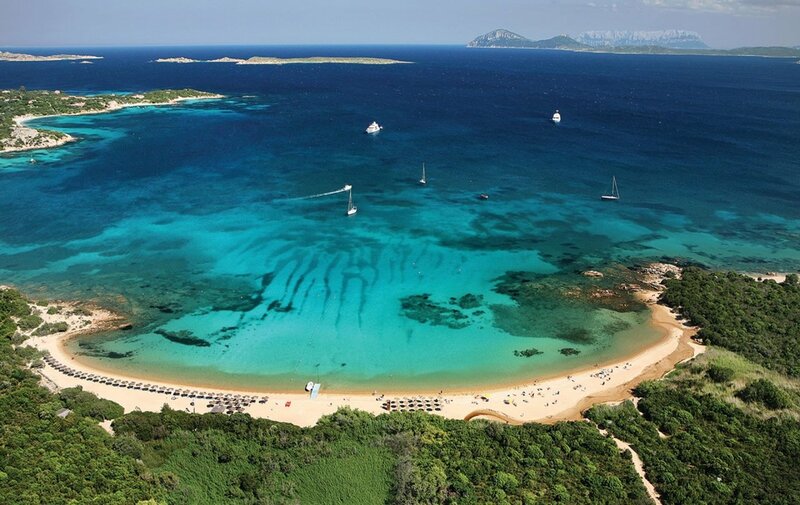 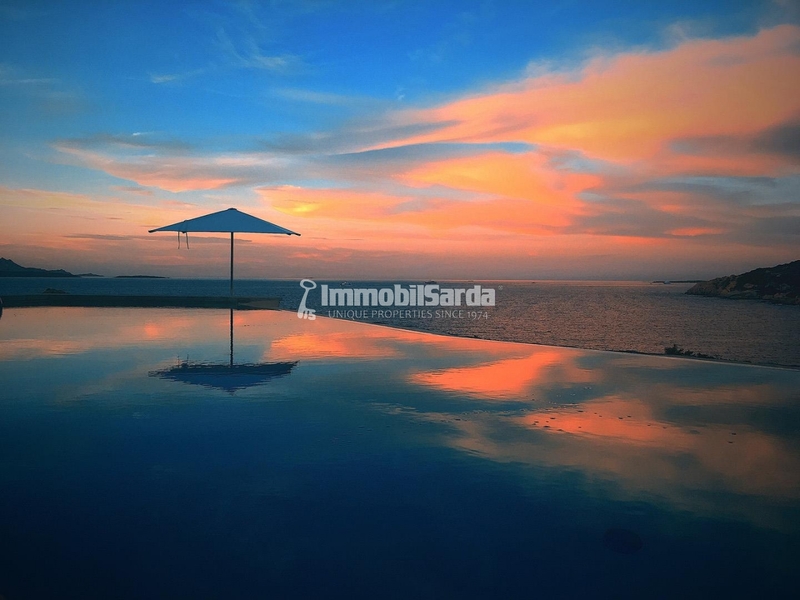 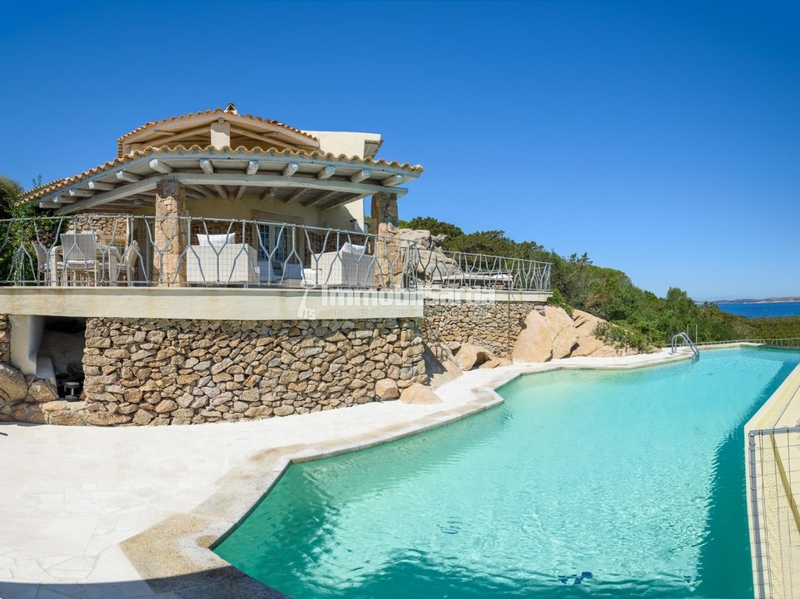 ​Enchanting villa in the beautiful setting of Baja Sardinia, a private location of indisputable naturalistic charm. 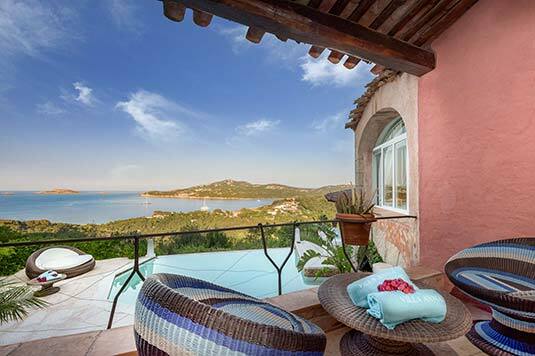 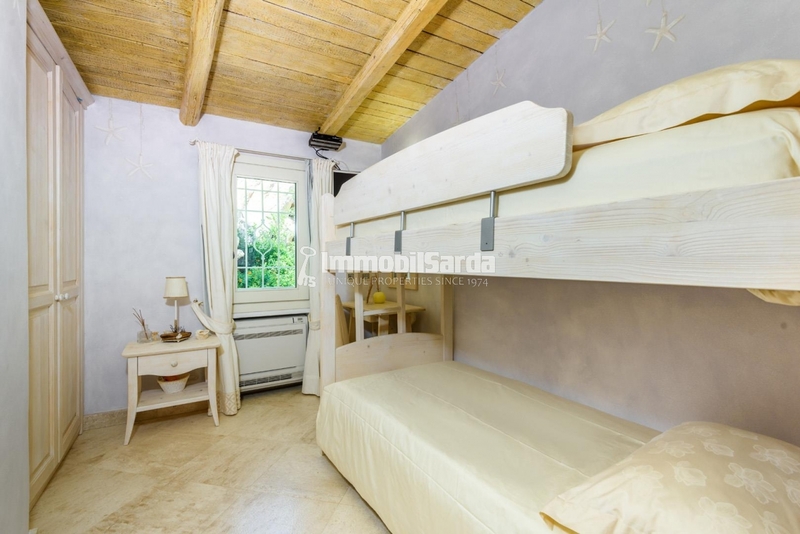 Recently restored, Villa Caprera consists of a wide living room, dining room, 5 spacious bedrooms and 4 bathrooms. 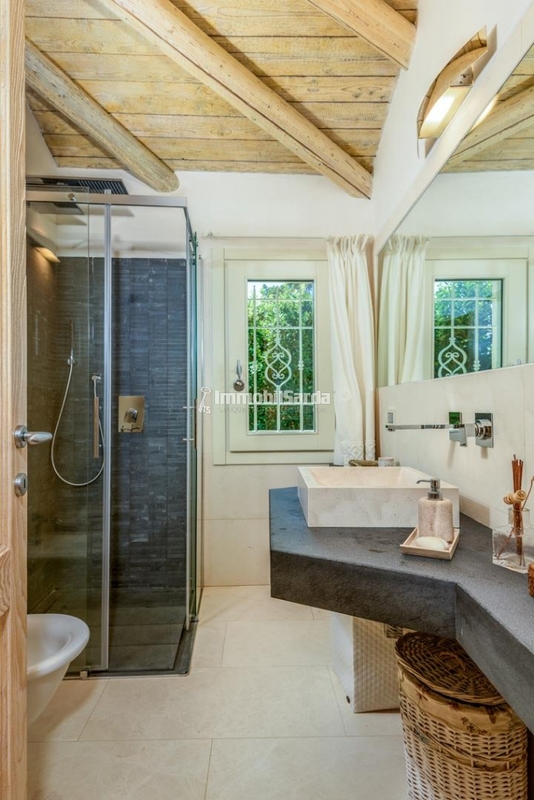 The light colors of the furnishings give brightness to the rooms, while the exposed wood beams of the ceiling give a traditional touch. 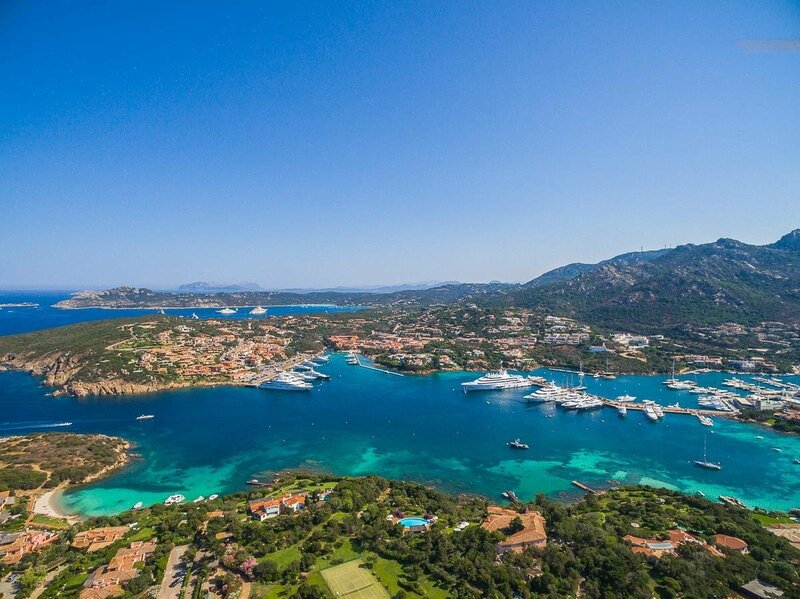 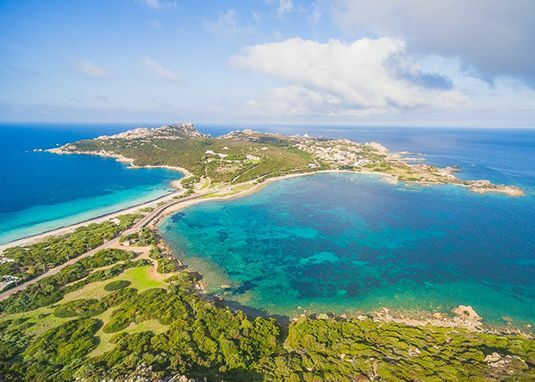 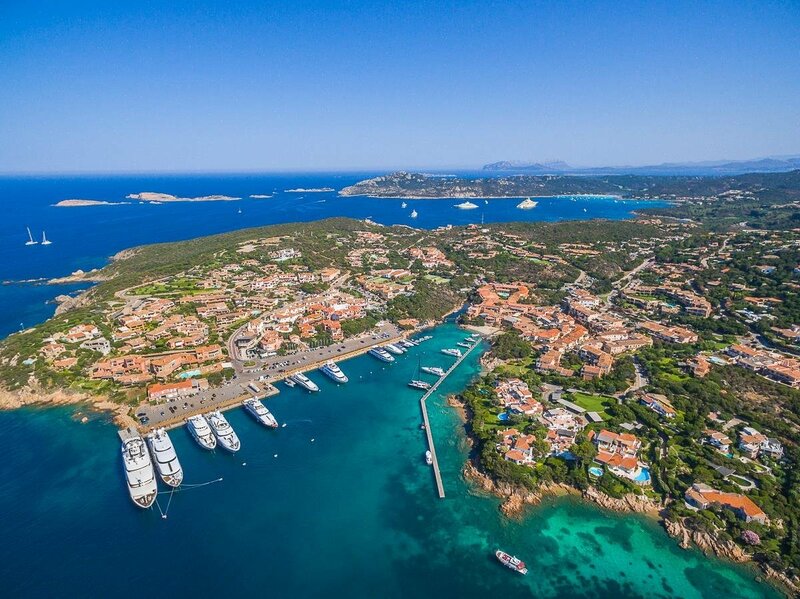 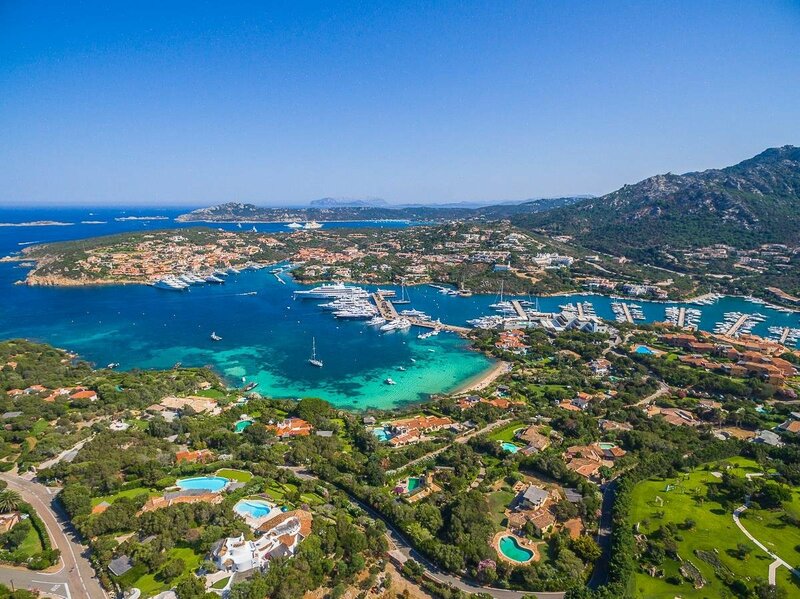 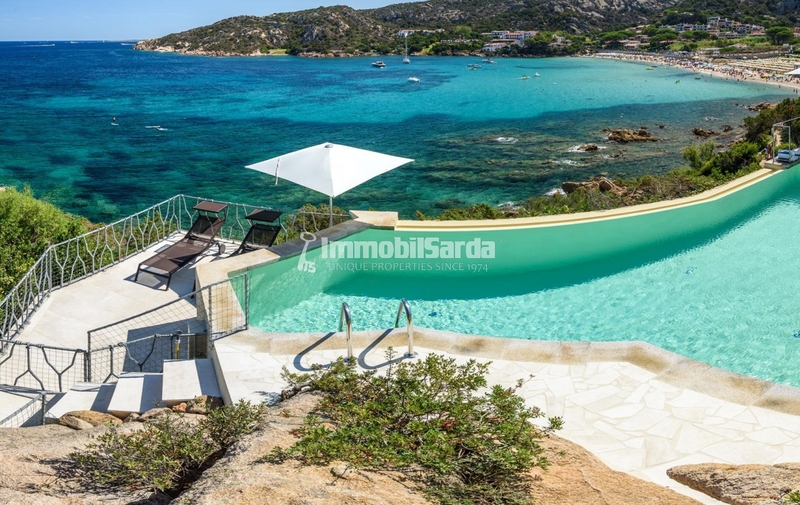 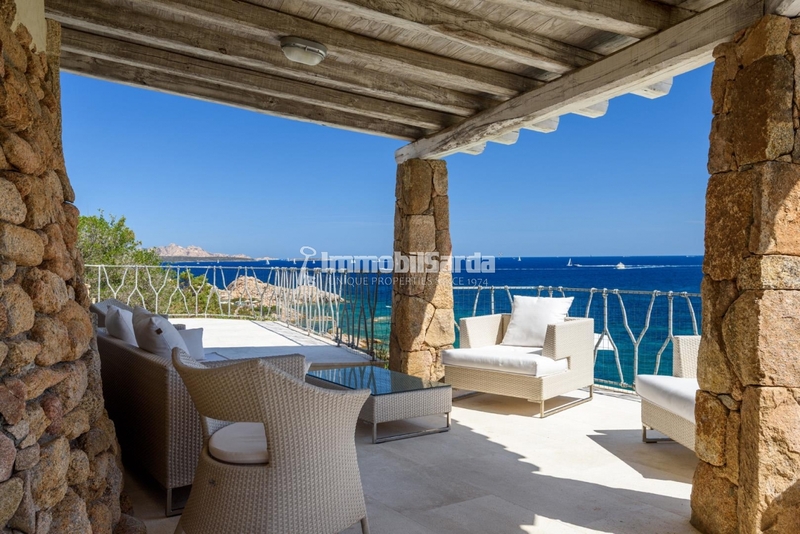 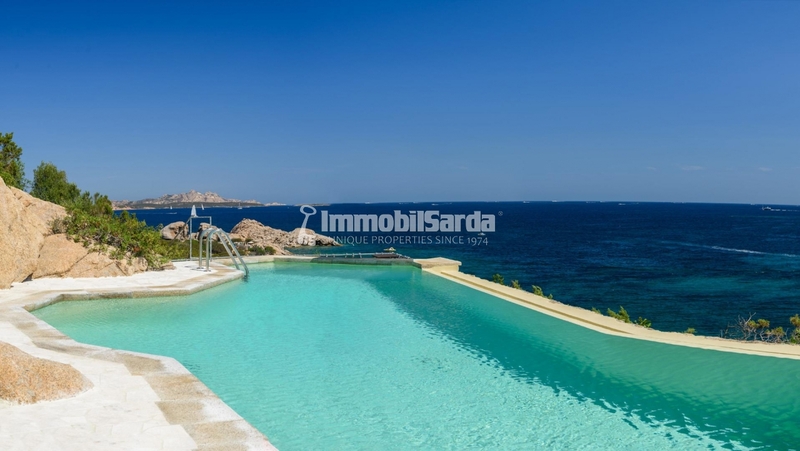 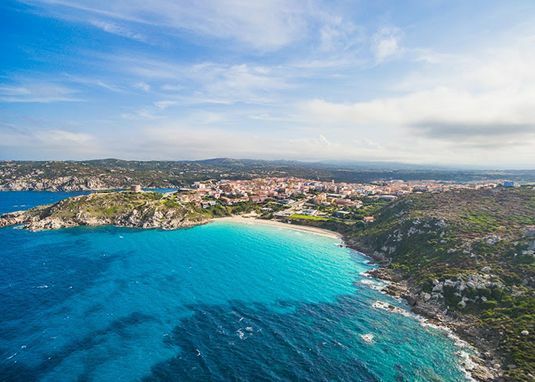 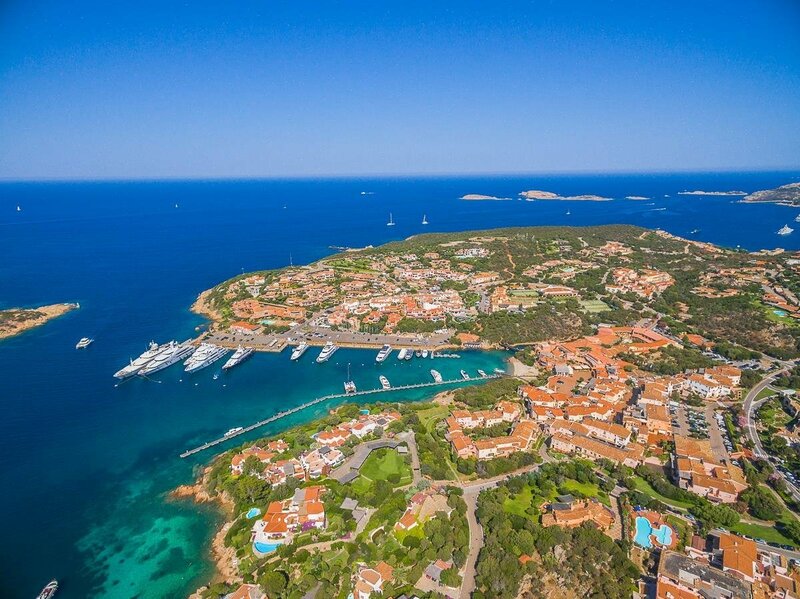 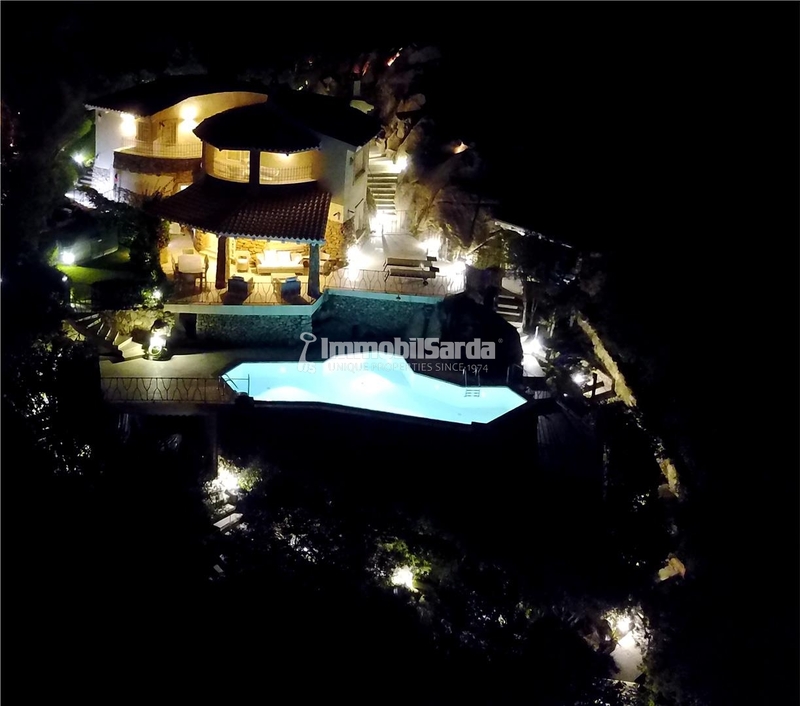 Strong point of the villa is the comfortable covered verandah, fully furnished for pleasant moments of relaxation in the open air, overlooking the wonderful infinity pool and the magnificent panorama offered by the islands of the Archipelago de La Maddalena. 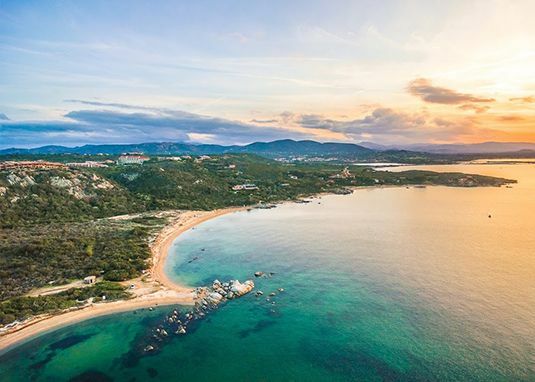 The privileged location of Villa Caprera gives privacy, tranquility and unforgettable views of the open sea, while ensuring the convenience of nearby facilities: restaurants, bars and shops.